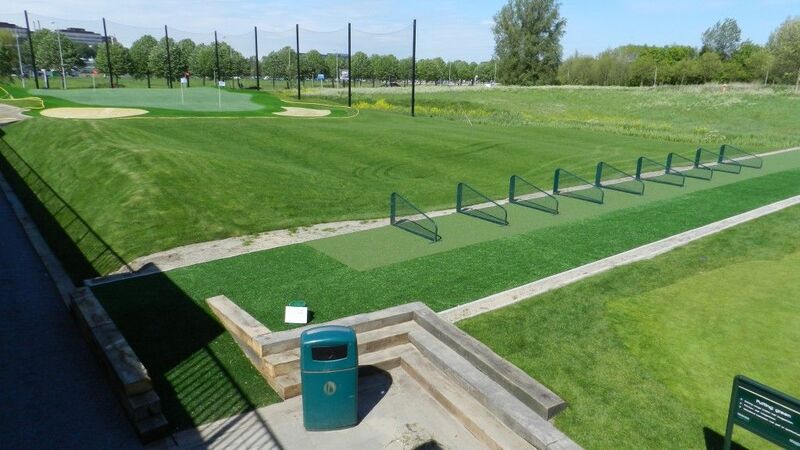 Non-slip, safe surfaces can transform concrete or green areas into pleasant play areas which are usable all year round. Guaranteed friction free and very low maintenance playgrounds result in happy and safe children. 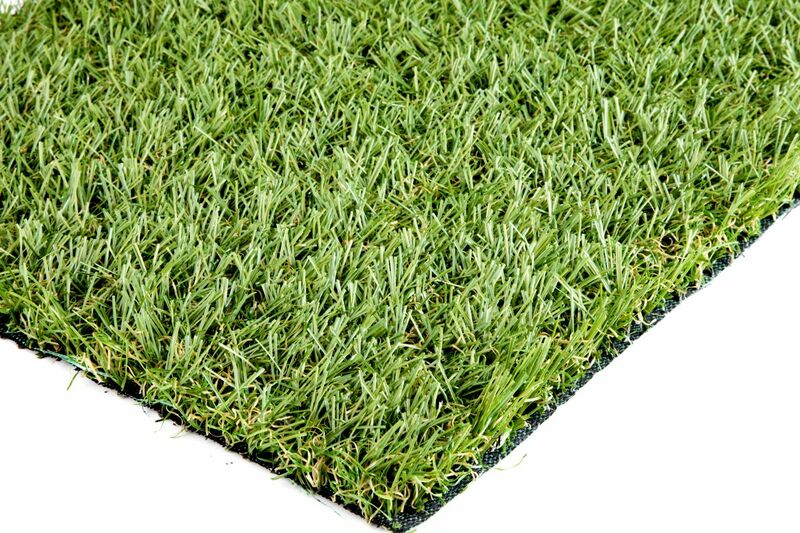 The versatility of the grass products perfectly suits exhibitions, events, outdoor smoking areas and trade show stands and product display areas. Hard wearing and weather proof suitable for endless possibilities. 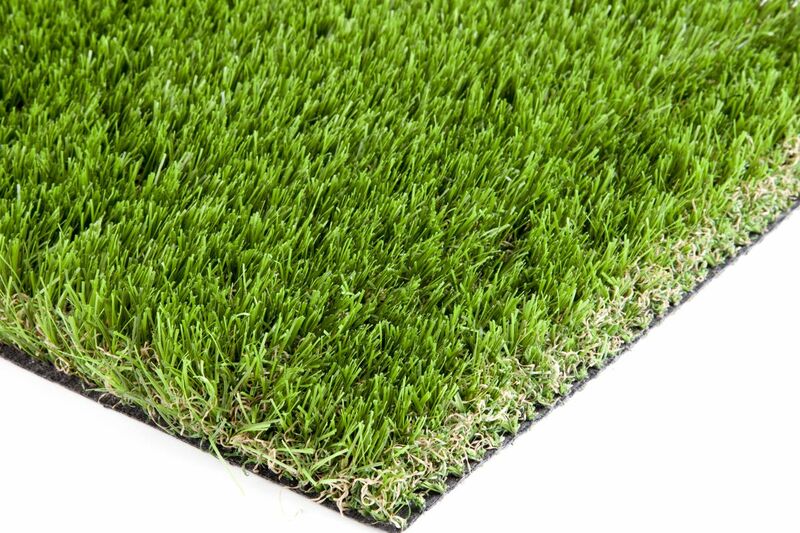 Specially designed, these market leading synthetic grass products are guaranteed solutions with results that customers love. No more Mowing or Mucky Feet or Maintenance. 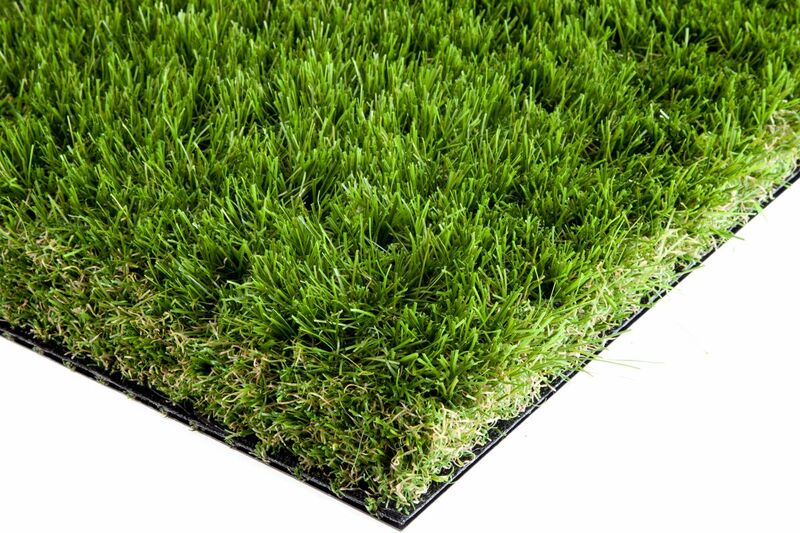 has a natural and very realistic appearance and is especially appropriate for small surfaces. The fibre height of the grass is 35 mm. It contains 18 stitches and forms a natural C shape. 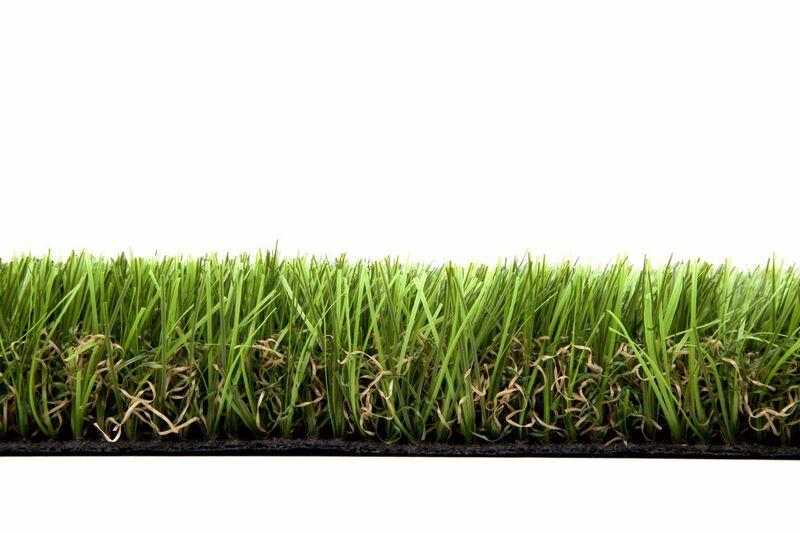 Our Gold Collection’s pride is the artificial grass “Summit”. 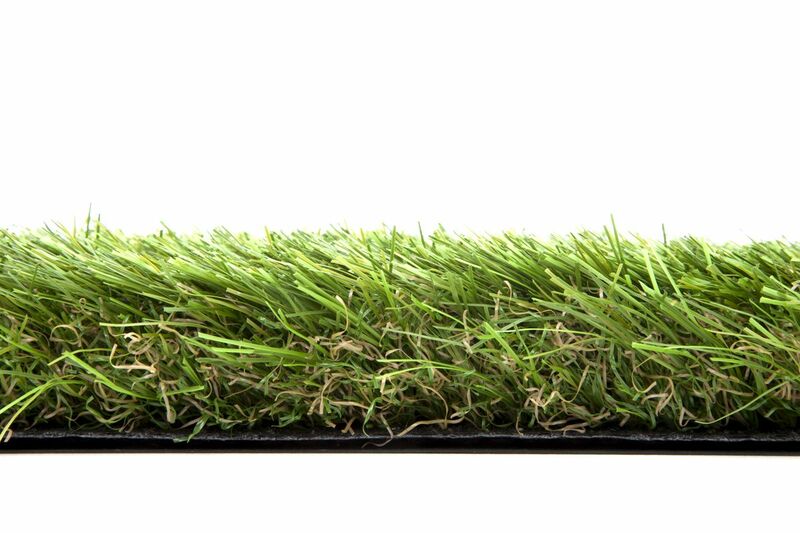 It combines a high density with longer fibres, giving the grass its unique, magnificent feel. 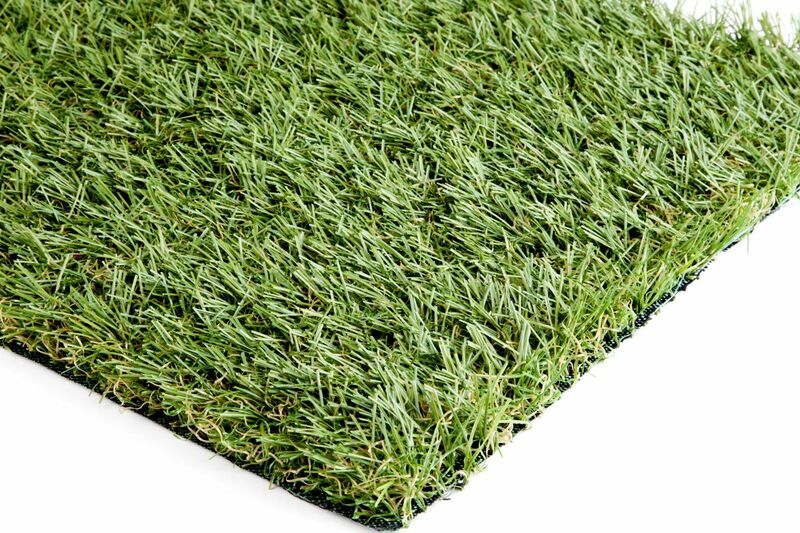 Our artificial grass “Charisma” is by far the best product in our collection and the most comfortable and beautiful artificial grass on the market.